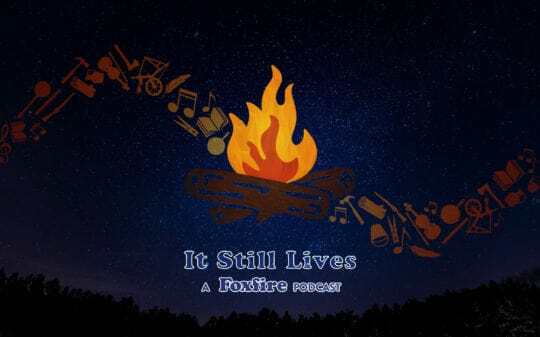 Foxfire is a nationally-recognized heritage preservation organization and a model for how learner-centered education enriches students and their communities and builds connections across generations. 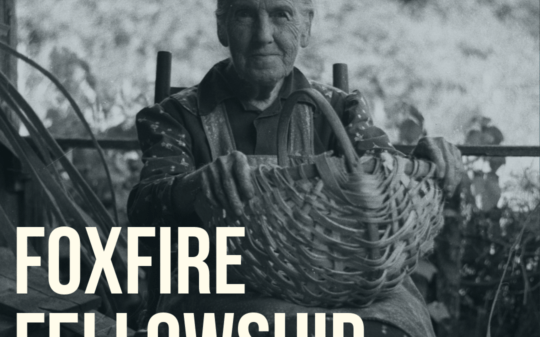 Foxfire’s mission is to preserve the diverse traditions of Southern Appalachia and advance the understanding and appreciation of cultural heritage through public programs, publications, and learner-centered education. Books, Magazines, Handmade Soaps & more! Check out our online museum store for Foxfire books, magazines, locally-made goods, and more! 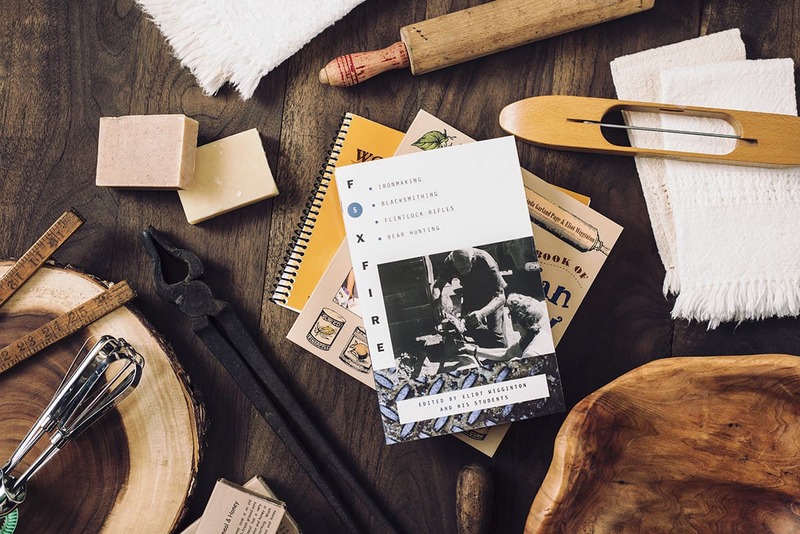 Delve into over 50 years of Appalachian culture and heritage through our publications, support Foxfire artisans by purchasing traditionally-made products, or show your love of Foxfire with a t-shirt, sticker, and other Foxfire-branded goods. Join us Saturday, May 11 from 10am until 2pm for a special event celebrating the opening of our apothecary cabin! The Phillips Cabin, which has been undergoing renovations since Fall 2017, will serve as a new interpretive space and workshop for our herbalism program, a collaboration with BotanoLogos School of Herbal Studies and other local herbalists. Sponsored by the Lee Shaver Memorial Fund, this cabin will feature an exhibit on herbalism in Southern Appalachia and two gardens with propagated wild herbs. 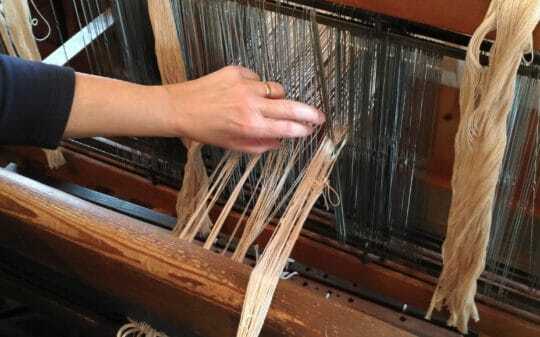 The event will feature plant ID tours, herbal tastings, natural dye demonstrations, and more! Mark your calendars for this event you won’t want to miss! Guided Tours on Request. Call 706-746-5828.